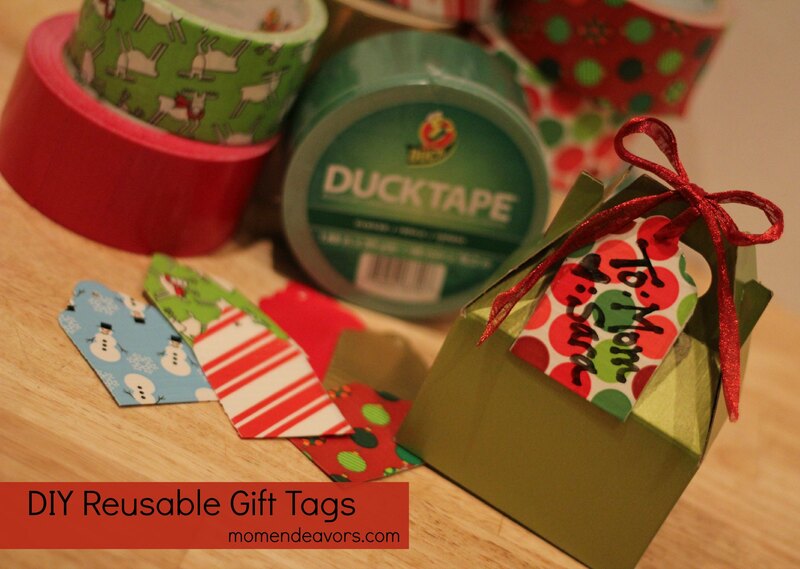 DIY Reusable Gift Tags with Holiday Duck Tape®! 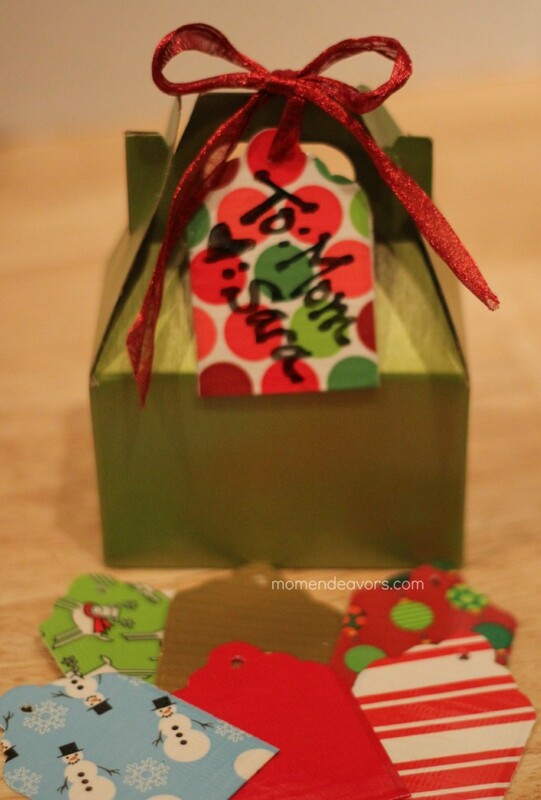 First up, you'll need a gift tag template you like. I used my Cricut to cut multiple 2 3/4" tags our of cardstock . They were just the right size for the tape! If you don't have an electronic cutting system, you could always just use a gift tag you have as a template and hand cut a few! Unroll the holiday Duck Tape® of your choice & place the tag down on the sticky side. 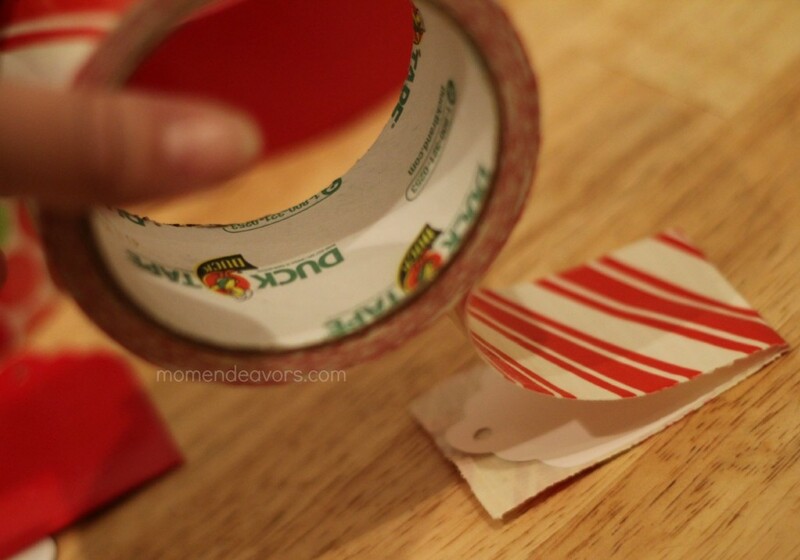 Fold that tape over, so that the open end is stuck down to the tape also. Make sure to do this carefully so you don't get any creases or bubbles. 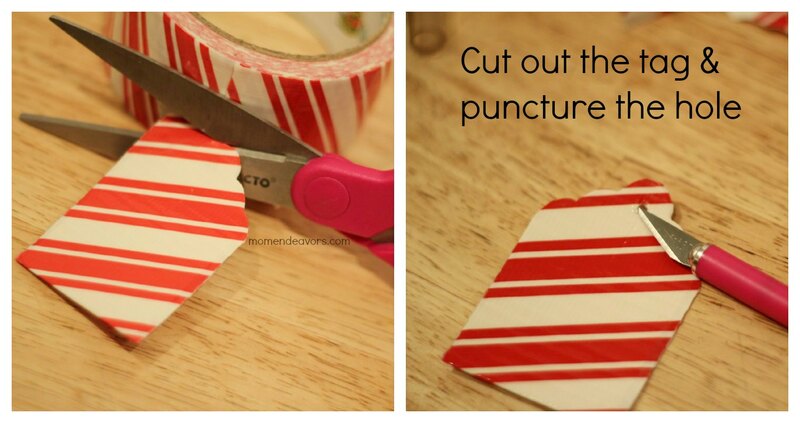 Cut along the ridge of the cardstock inside the tape, then use an cutting blade to puncture the hole for the ribbon. Repeat the process for as many tags as you'd like to make! 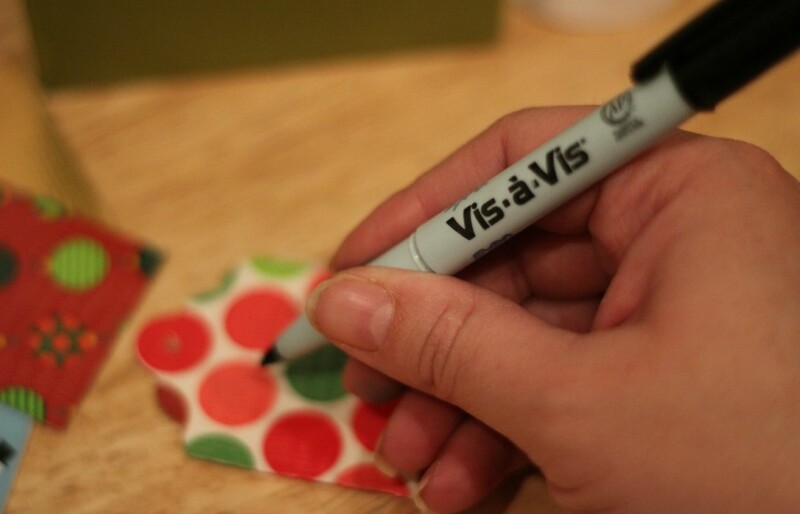 Then, use any wet erase (I had some overhead pens left over from my teaching days) or dry erase marker on the tag! Just keep in mind that dry erase might end up getting accidentally erased if something touches the tag! 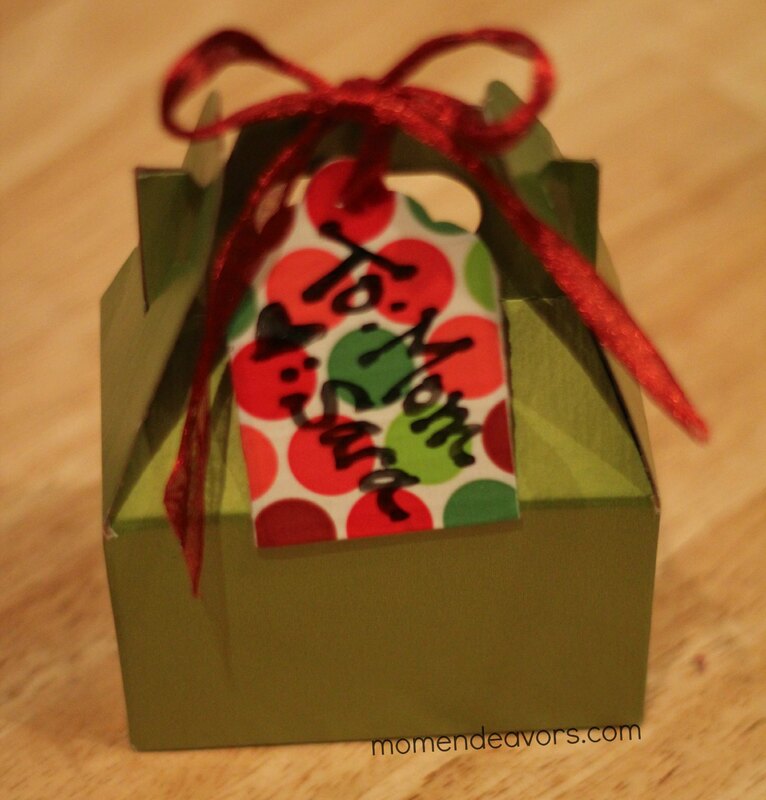 Then tie the tag on to your favorite package! Once done, the tag can be reused over and over again! 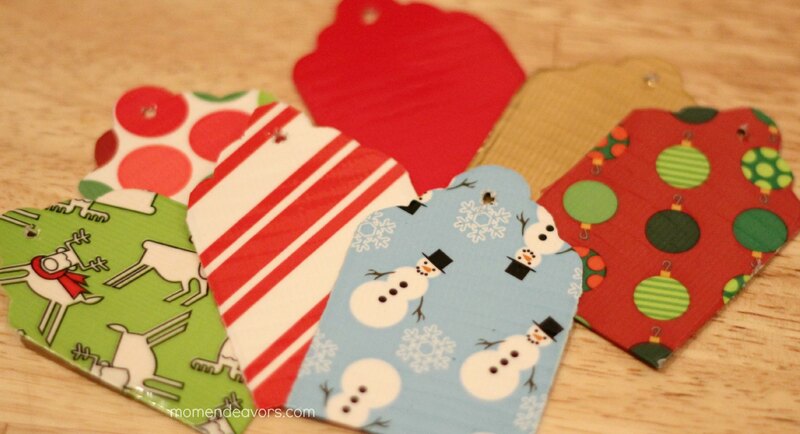 Cute holiday prints, a quick craft, and gift tags that can be used again & again! Perfect! 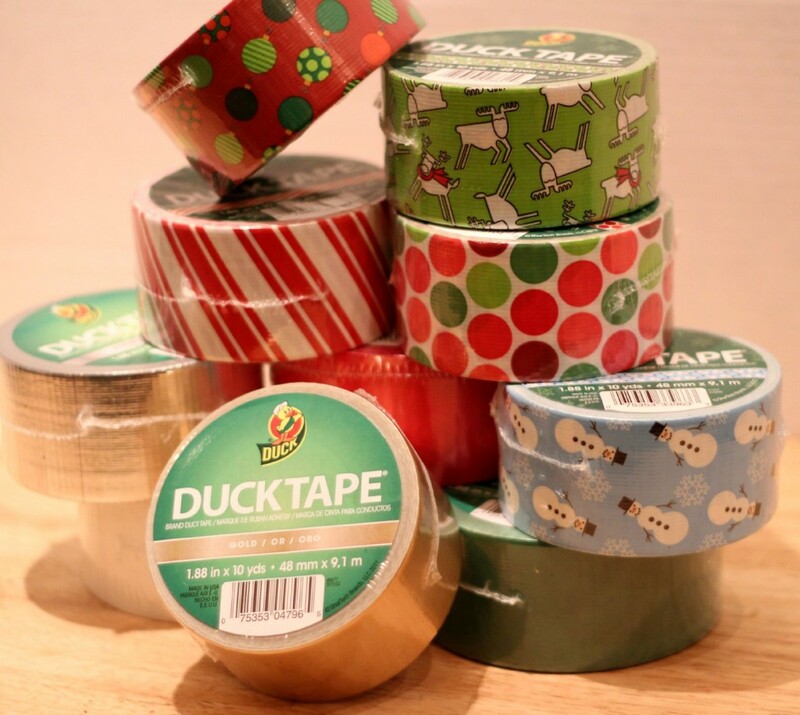 To get more great #duckthehalls ideas, be sure to follow Duck Tape® on Facebook! 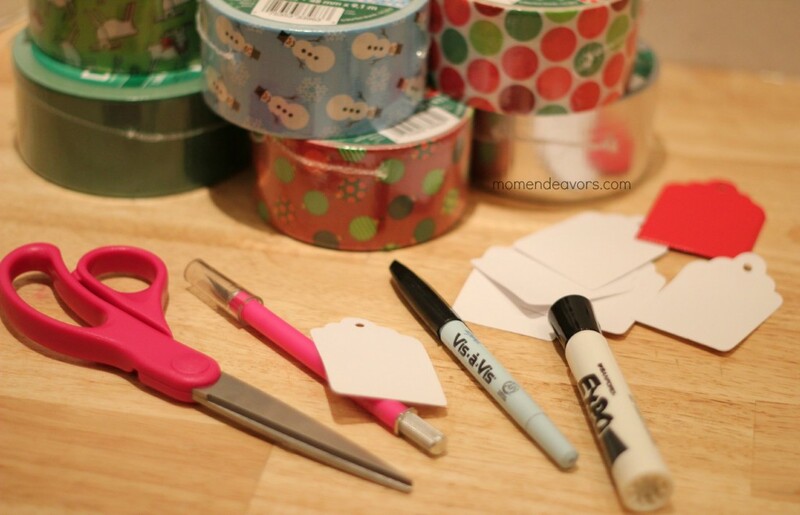 ​What holiday crafting have you been up to? This is such a clever idea! Love it. And the tags look awesome! I love this Sara so cute and easy peasy!!! Very cute ideas! I thought about making those too! This ducktape is awesome!